WEC Builds 1-Megawatt Solar Array with Today’s Power, Inc.
Woodruff Electric Cooperative Corporation (WECC) headquartered in Forrest City partnered with Today’s Power, Inc. (TPI) to complete a 1-megawatt solar array in Forrest City, AR..
Woodruff Electric Cooperative Staff and executives from TPI join WEC’s board to flip the switch on a 1-MW Solar Array developed by TPI. The project features one of the most advanced single-axis tracking systems in the country, containing 3,876 panels covering approximately eight acres of land. The solar site is located near Woodruff Electric’s headquarters. The system consists of 1.4 MW of DC installed and 1.0 MW of AC inverted. All the energy produced by the 1-Megawatt solar facility will be consumed locally. Woodruff Electric provides electric service to approximately 19,849 members across Cross, Lee, Monroe, Phillips, Prairie, St. Francis and Woodruff counties. 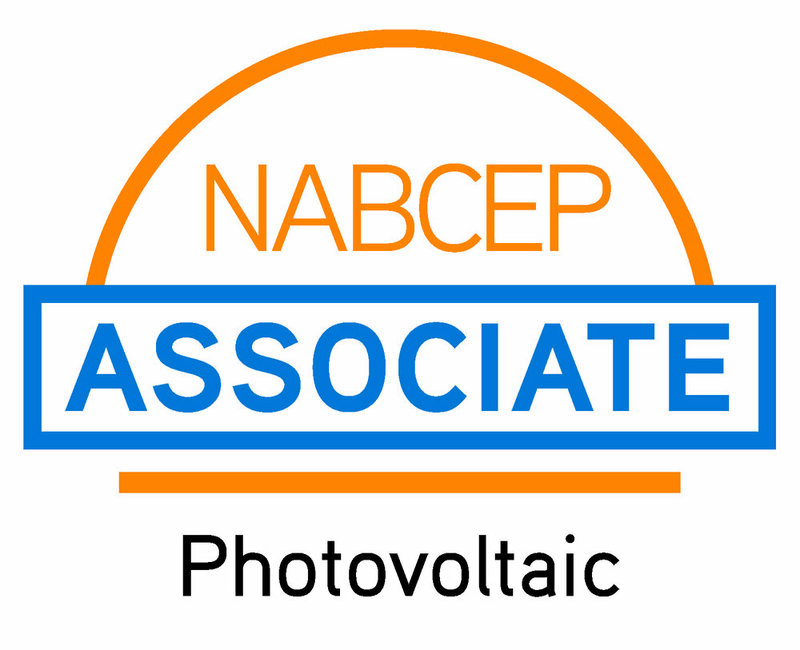 According to Woodruff Electric Cooperative CEO Michael Swan, the cooperative chose to partner with TPI because of the reliability that has been demonstrated over the last four years to meet the energy needs of other electric cooperatives in Arkansas. “Partnering with local communities, such as Forrest City, to bring utility-scale solar to our service territory and demonstrating the feasibility and affordability of using solar power in east Arkansas is just part of providing concern for community and more value to be a cooperative member,” said Swan. 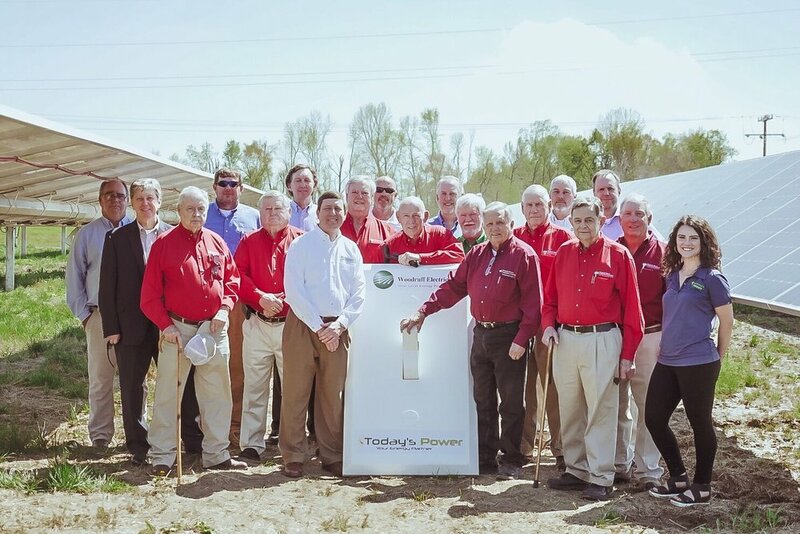 In addition, this partnership between Woodruff Electric and Today’s Power will not only provide renewable energy to the members of Woodruff Electric, but Quail Forever will provide a habitat important to pollinators and wildlife within the region. The Quail Forever Chapter will be planting wildflower and native warm-season grass seed, coordinating procurement of planting equipment, providing volunteer planting labor and involving the local 4-H group of students during the establishment and monitoring process as part of the QF youth pollinator habitat program. Quail Forever will also provide a management plan for the utility's maintenance and operations program. Woodruff Electric Cooperative, headquartered in Forrest City, is a member-owned electric utility. Woodruff Electric serves electric power to more than 19,000 homes, farms, and businesses in parts of Woodruff, Prairie, Monroe, Cross, St. Francis, Lee, and Phillips counties in eastern Arkansas. The District offices are located in Augusta, Moro, and Barton.